Years ago I worked with this crazy software developer who was always talking about these AI Bots he wanted to write that would battle each other with logic. 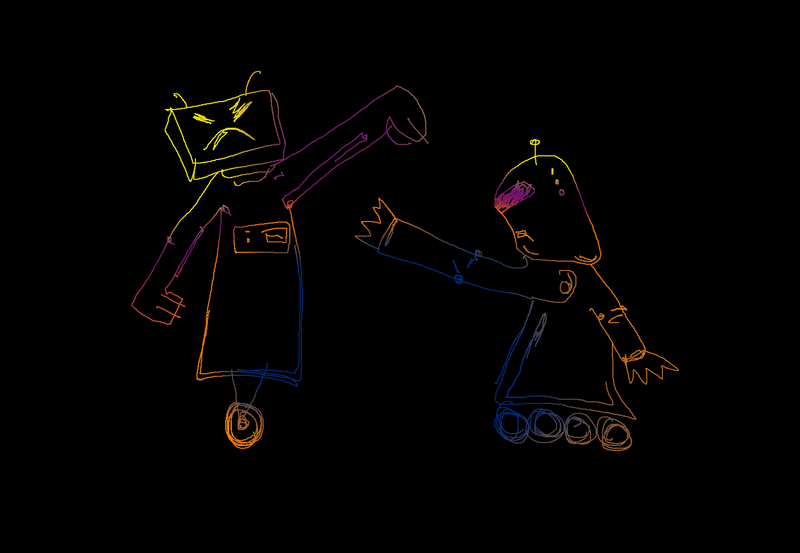 Basically, the idea was (as I understood it) he would program one bot to have an opinion on something, and another bot to have a differing opinion, and then have them converse with each other to see who would win the argument. Of course in his early tests no one ever won the argument, as AI Bots are very good an arguing and one would never be defeated by the other. Now just post something on your wall, and hope that your friends see it, and start to argue with each other. You may need to make it controversial, but even this is not a requirement. Once it’s posted, just wait for the replies… Hours of entertainment!